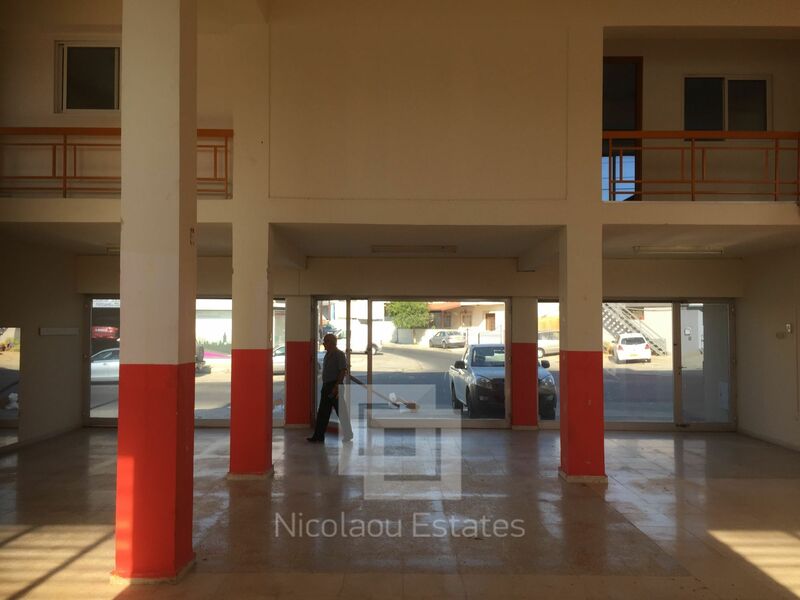 Big shop with 3 offices above. 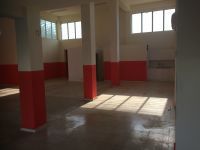 it has 2 toilets and a shower. 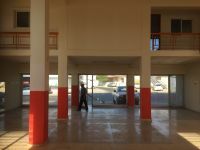 Parking spaces. 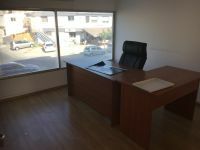 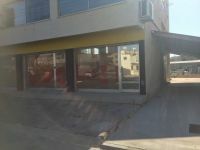 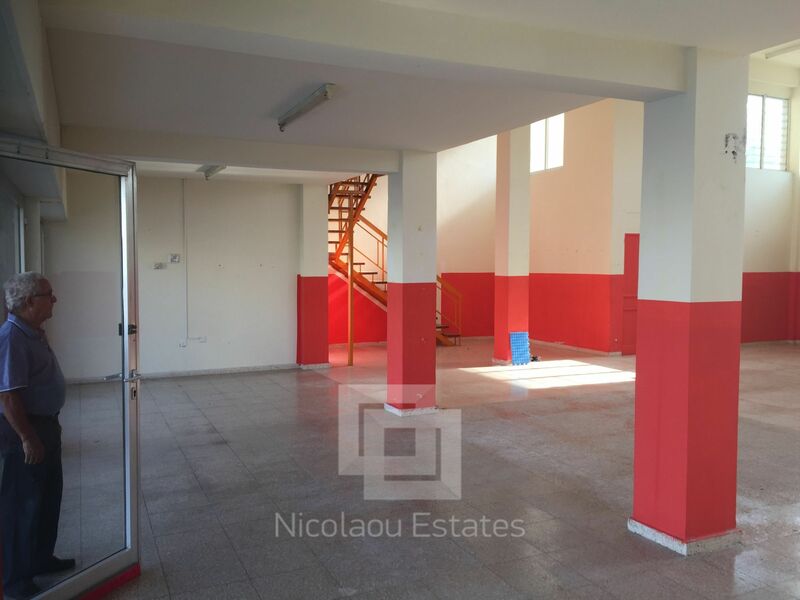 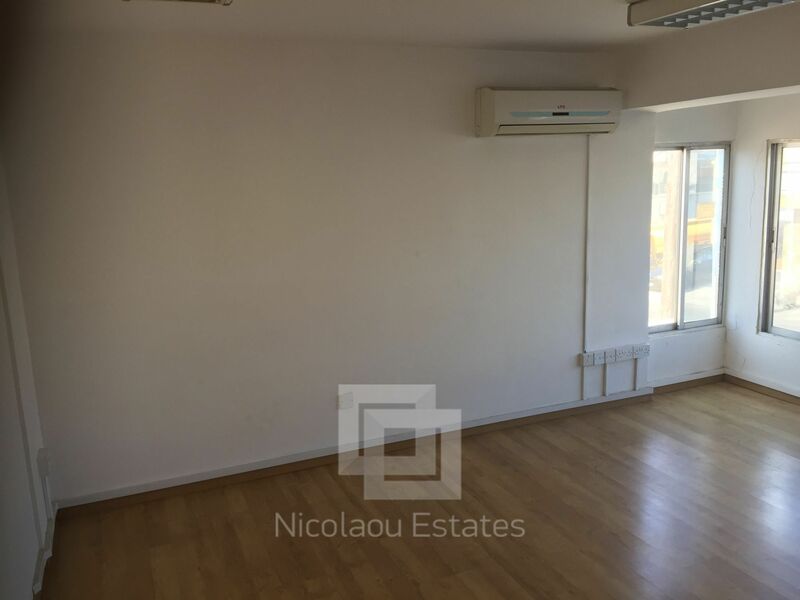 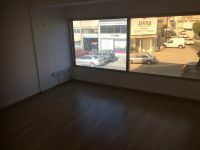 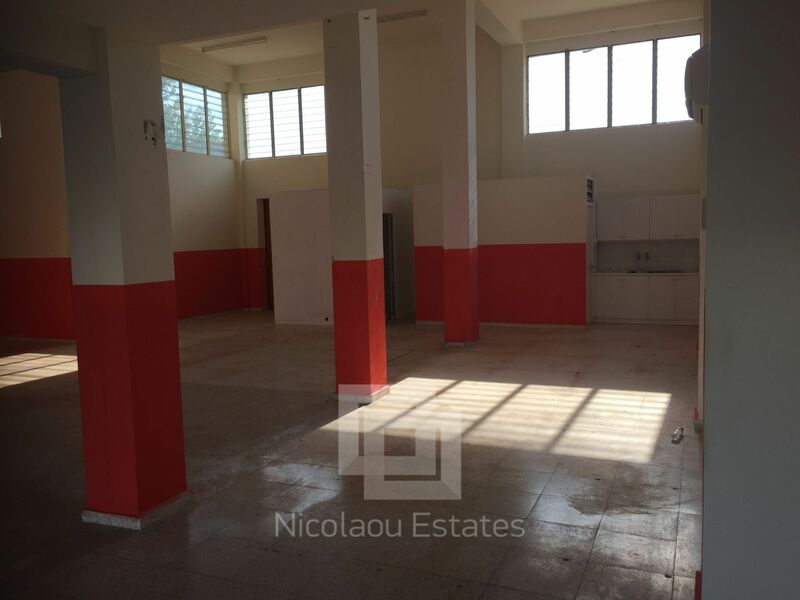 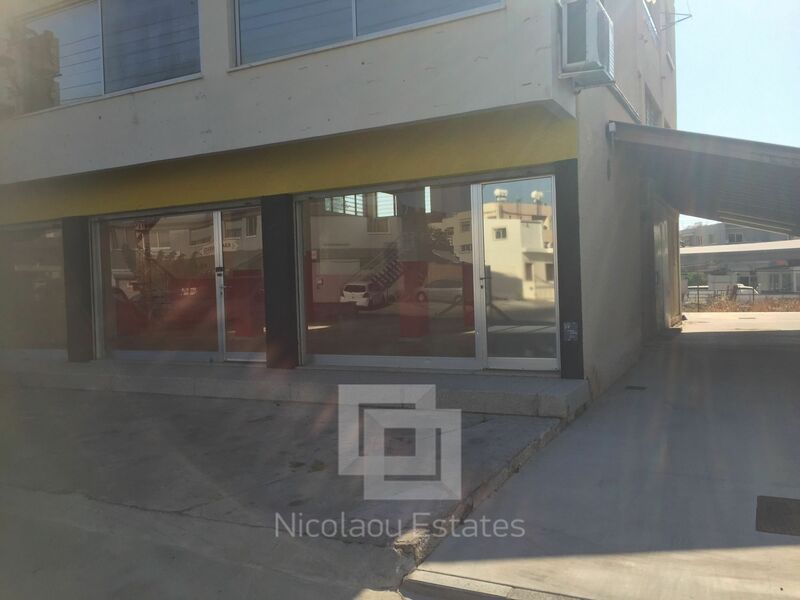 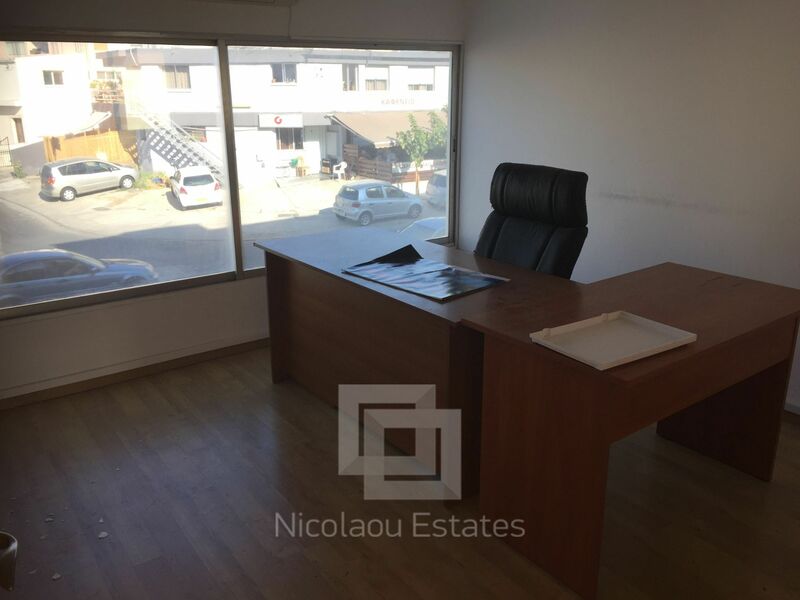 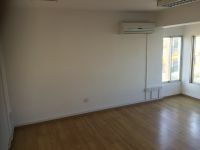 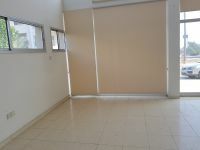 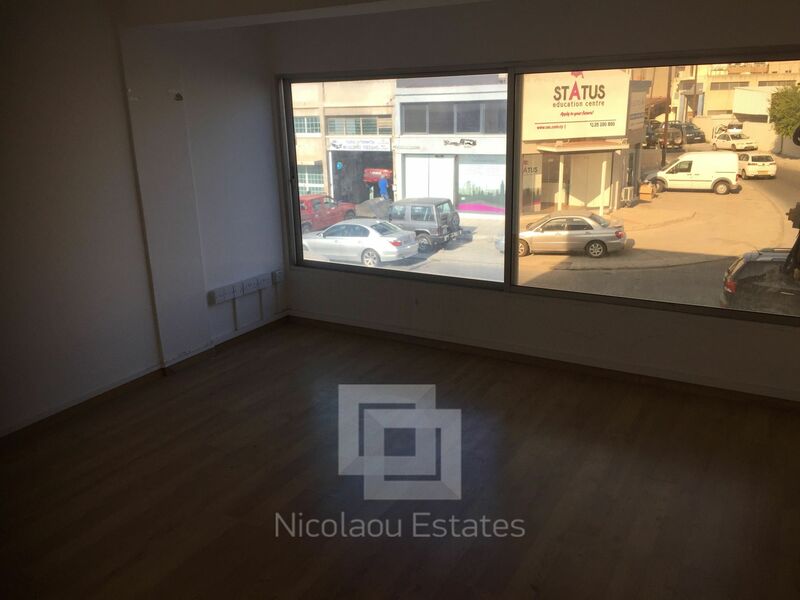 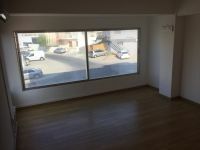 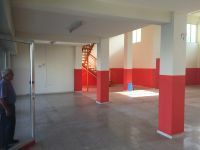 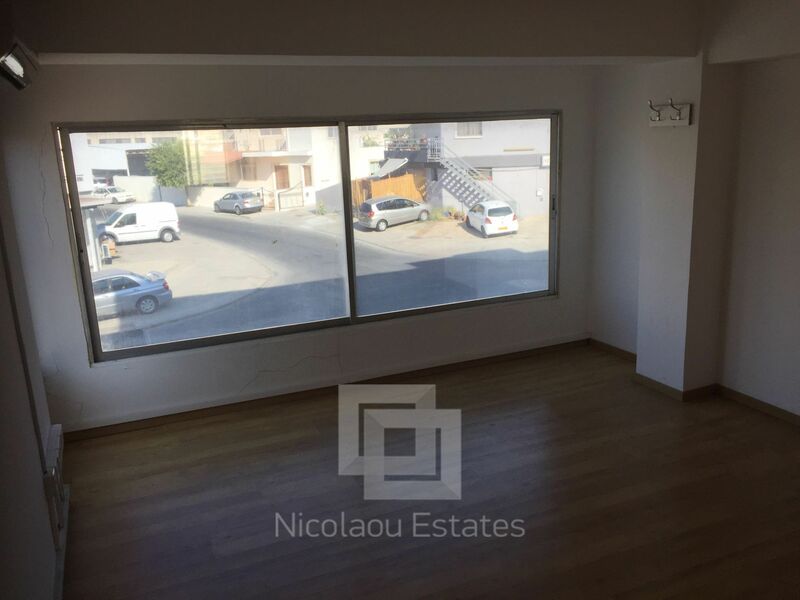 This shop in Omonia, Limassol is being offered rented at EUR 1.300.